Greenko is one of India’s fastest-growing energy companies. The Greenko Group focuses on developing clean energy assets for India’s fast-growing energy market, where demand regularly outstrips supply. The firm, which is based in Hyderabad, operates a number of hydro and biomass energy plants. 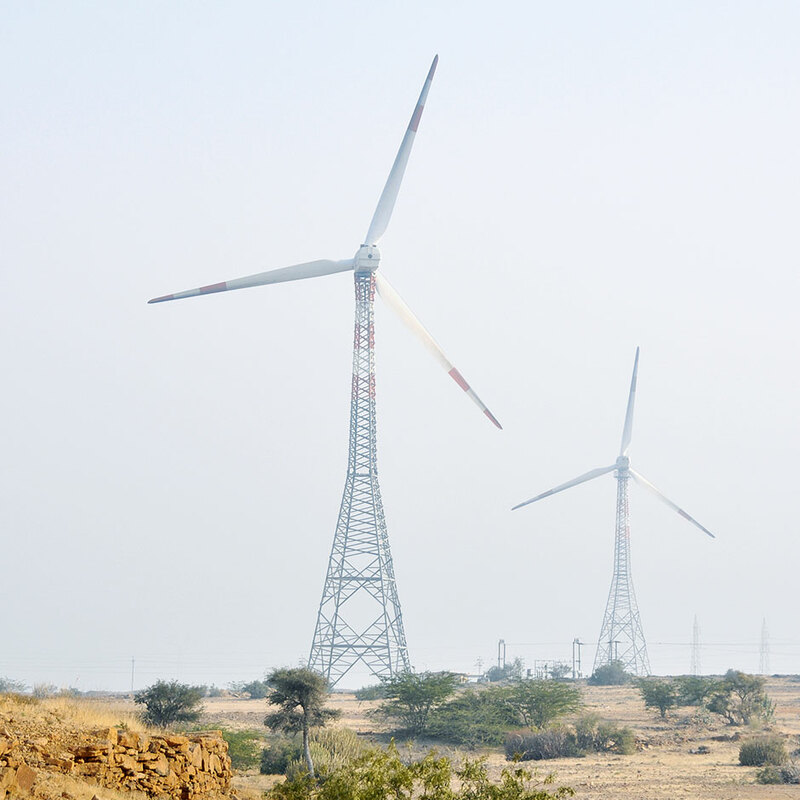 It is also creating a ‘wind portfolio’ and plans to develop 1,015 MW of wind-powered assets. The company’s medium-term goal is to reach 1 GW of operating capacity by 2015, with current operational capacity at 214.6 MW – split between 136.3 MW of hydropower, 41.5 MW of biomass, and 36.8 MW of gas/liquid fuel.